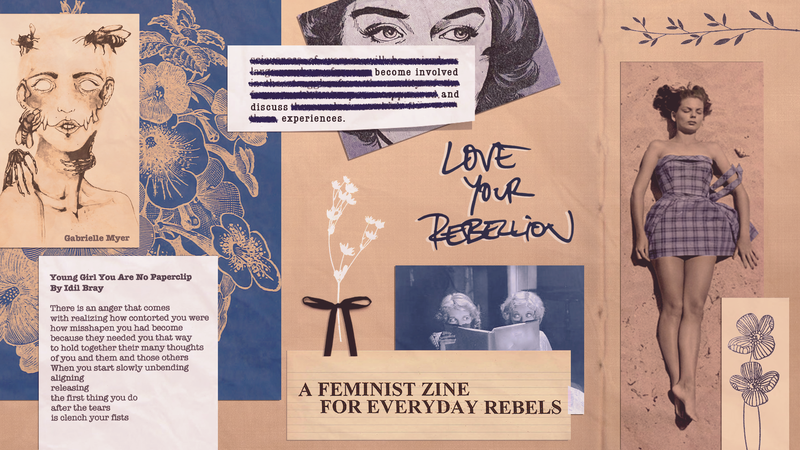 Love Your Rebellion is accepting submissions for Issue #11 from January 18, 2019 – April 1, 2019. Issue #11 will carry the theme Empowerment. We ask artists and writers to discover and express what gives them power through their work. Read the submission guidelines below for complete art and writing requirements. Works by authors and artists from marginalized groups are encouraged. 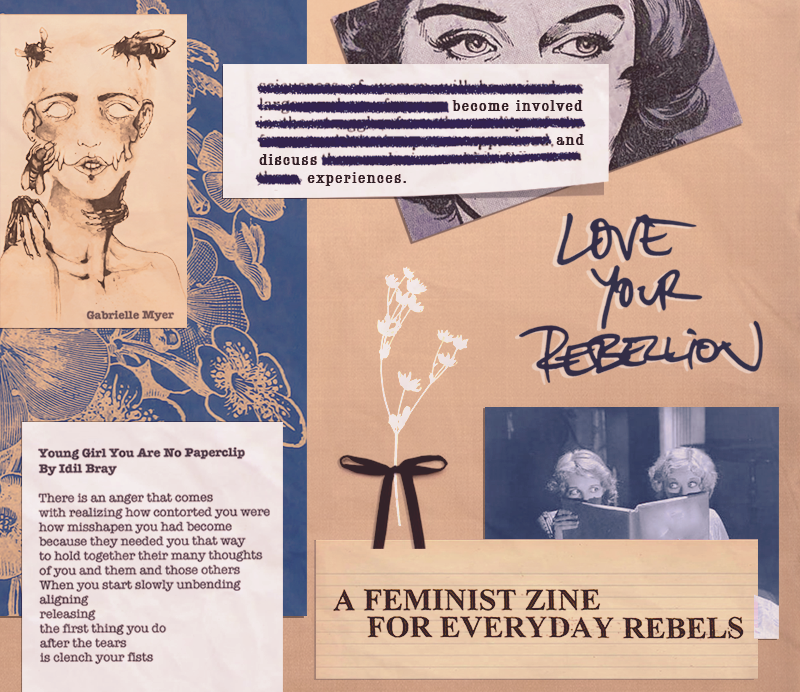 The Love Your Rebellion zine seeks poetry, fiction, and non-fiction from diverse authors and artists. The LYR zine helps fulfill our nonprofit mission to empower marginalized groups through the arts. All submissions must fit the theme of empowerment. Please read the Love Your Rebellion zine submission guidelines completely before submitting your work for consideration. Title: Place on page where the text begins. Text Format: Times New Roman, 12-point font, standard one-inch margins. No page numbers and name anywhere on the page (submit this info on the form). Purchase an ad in LYR’s Issue #11! Businesses interested in supporting our mission to empower marginalized groups through the arts are invited to take out a 1/4 page, 1/2 page, or full page ad in this year’s zine. The LYR zine is sold in several Florida magazine markets, including Orlando, Fort Myers, and the Tampa / St. Pete area. Ad sales go toward funding the printing and distribution of the LYR zine. Price does not include graphic design.